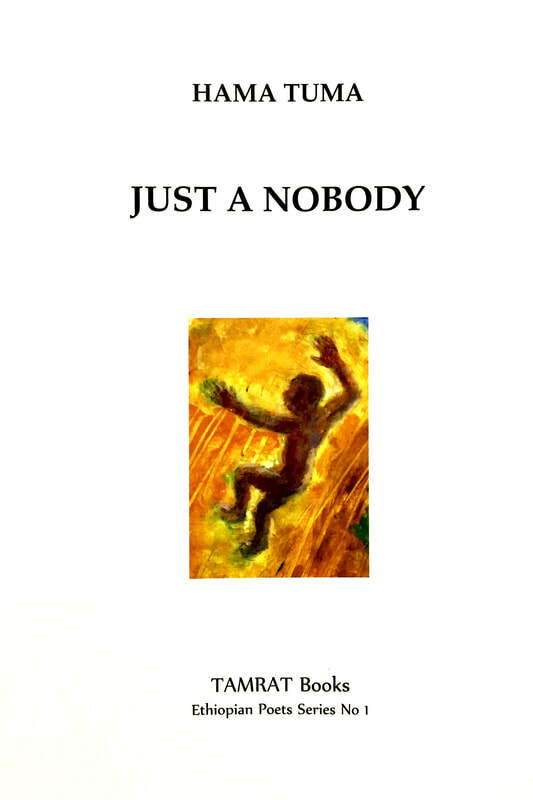 Our first pamphlet, Just a Nobody, was published in October 2017 and launched at Keats House in Hampstead. It is 46 pages of vibrant, passionate poems in English and Amharic by the well-known dissident poet and short-story writer, HAMA TUMA. for £4.00 plus postage, please contact us via the Contact page. ​Our second pamphlet, Greetings to the People of Europe, by Alemu Tebeje is being published in October 2018. The launch will take place at the Poetry Cafe, Covent Garden on Monday 22 October, 2018, from 6.30pm. To order a copy of Greetings to the People of Europe, by Alemu Tebeje for £4.00 plus postage, please contact us via the Contact page.